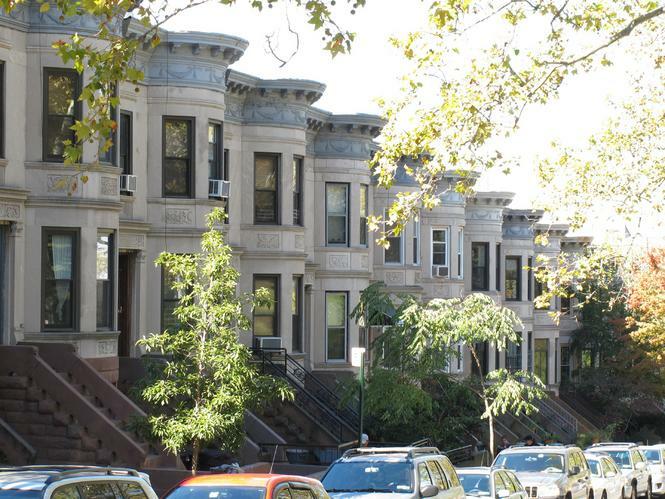 To talk about the History of Sunset Park, let's first talk about the History of Brooklyn. 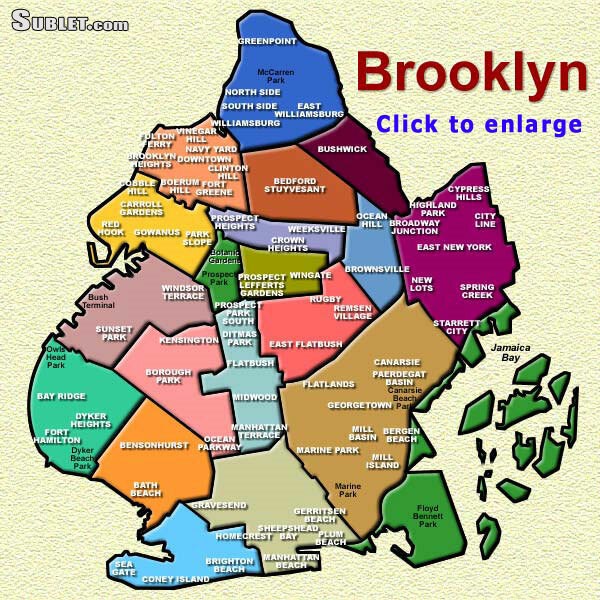 Since 1896 the City of Brooklyn and Kings County have shared the same boundaries. Prior to that, there were 6 Villages in the County of Kings which were: Flatlands, New Utrecht, Gravesend, Brooklyn, Flatbush and Bushwick. These 6 Villages were built as their own autonomous entities. They had, and still do have their own street grids which exist only in their own community. In 1896 Kings County and City of Brooklyn became one in the same. Sunset Park was originally known as part of South Brooklyn, which was "South" of the City of Brooklyn, which at that time was predominantly Brooklyn Heights. It was later considered "Inner Bay Ridge". In fact, you can see Bay Ridge written on Chase Manhattan Bank on 5th avenue, on the Cleaners on 45th and 5th and in quite a few other places. The neighborhood Sunset Park came into being in 1960's, named after the 25 acre park built in the 1890's which is the centerpiece of the neighborhood. Along with a state of the art Soccer and softball field, playgrounds, a pool, basketball and handball courts, the western end of the park boasts a gorgeous view of the Manhattan skyline. Sunset Park had a large Scandanavian population, predominantly from Finland and Norway. There was also a good sprinkling of Irish and Italian at the turn of the century up to the 1970's. The next wave of Immigrants were Puerto Ricans, followed by Asians, who've settled predominantly up around 8th avenue, Mexicans and other South American nationalities. 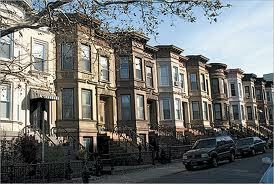 There's also been a wave of Urban Professionals from the Brownstone Brooklyn corridor looking for more economical rents.